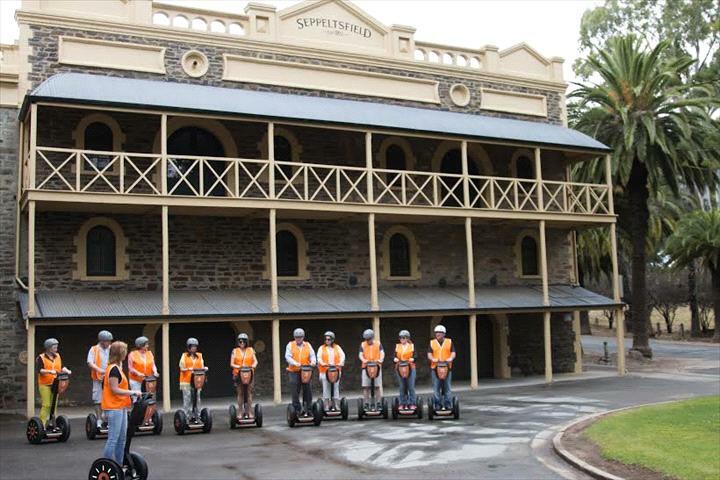 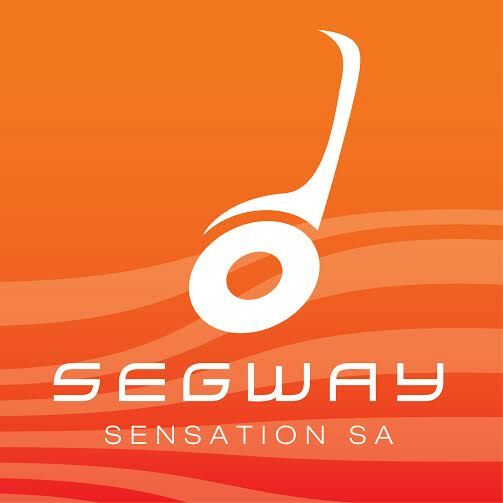 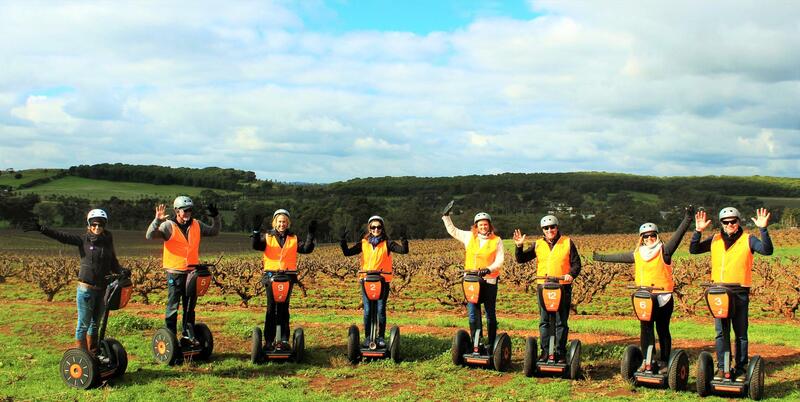 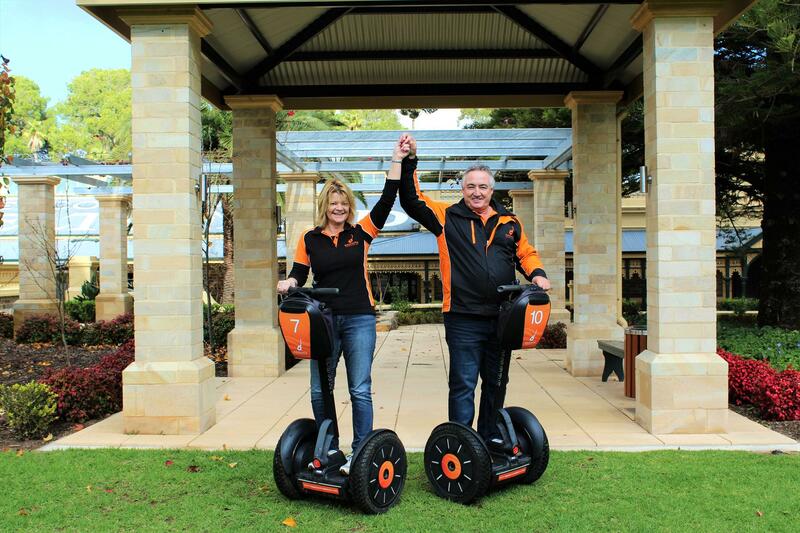 "It's Wheelie good Fun" on one of the most incredible machines in the world as you glide effortlessly through the estate at Seppeltsfield Wine, amongst 100 yr old bush vines, stop at the top of the vineyard and witness spectacular 360 degree views of the Barossa Valley. 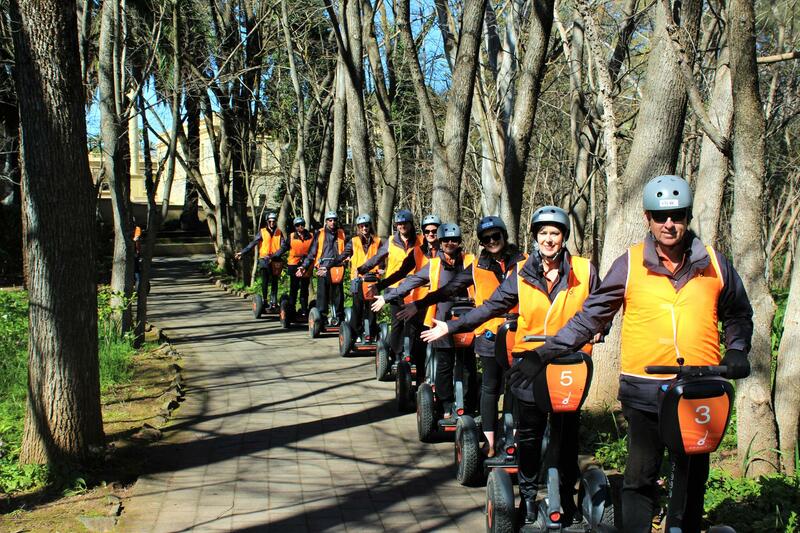 Up to 10 riders at a time, three times a day 10am -12pm - 2pm on Saturday, Sundays and Public holidays. 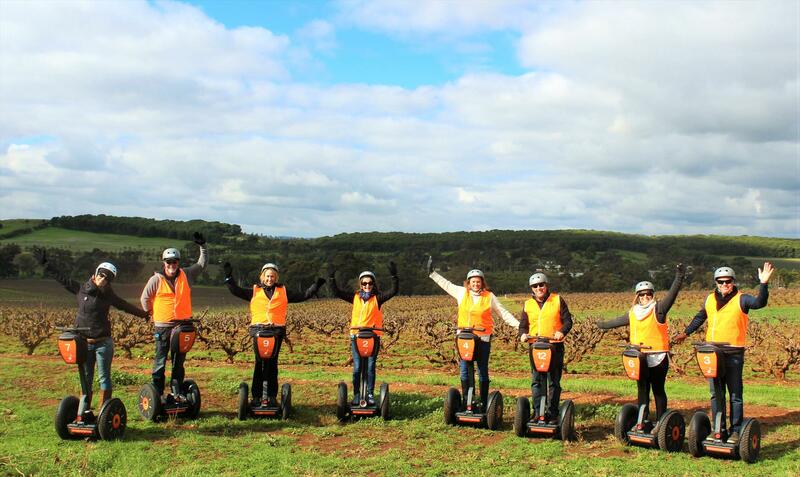 Team building and corporate bookings welcome mid week.